Home » Blog » It’s National Recycling Week! Do you go the extra mile to help protect the environment? 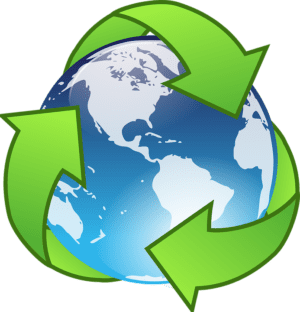 Here at Quickslide we put a lot of effort into waste management ensuring we recycle as much as we possibly can to reduce our carbon footprint. We segment our waste by having different skips for different materials such as glass, plastic, aluminium and cardboard. Our figures show we currently recycle an estimate of 96% of all waste material, which we continuously work to be working towards to improve.